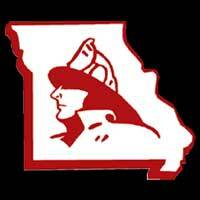 Gala For Missouri Public Safety Professionals | F.F.A.M. The weekend will start on Friday at 10:00 a.m. with free training for administrators, supervisors, chiefs, and any public safety individual that might be involved in dealing with a line of duty death in their organization. It will cover what to do in the first few hours of a LODD (line of duty death), plus other information to assist their organization in dealing with a LODD. 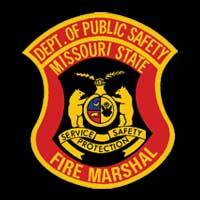 This training is free to anyone that wishes to attend, but pre-registration is requested by clicking on Friday training on the public safety weekend’s website: mopublicsafetyweekend.org. 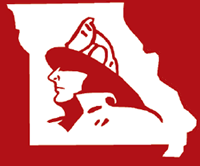 The Missouri Fire chaplains will be holding a class on Saturday morning starting at 10:00 a.m. 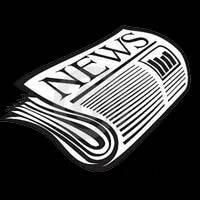 There will be more information on the website once it becomes available. The Saturday evening event begins with a meet and greet reception beginning at 4:00 p.m., followed by the banquet/gala, seating starts at 5:30 p.m. with the gala starting at 6:00 p.m. The keynote address for the evening will be provided by Mrs. Rose Mary McCormick. Mrs. McCormick, from the state of New York, is the mother of EMT Timothy McCormick. Timothy gave the ultimate sacrifice on February 16, 2013 in Indianapolis IN. This special evening will include a time of reflection, music, and more as we celebrate the lives of our public safety individuals. 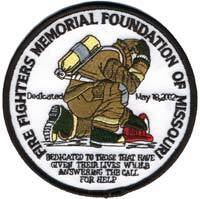 Sunday morning a breakfast will be held at 8:00 a.m. with a program starting at 8:30 a.m. Several survivors will be speaking and the Missouri EMS Funeral Team will be presenting its annual awards. Supporting Heroes will be in attendance, along with a gift shop, cash bar, and silent auction. Anyone wishing to donate items to the silent auction can contact Brenda Wright at brwright1951@gmail.com. Tickets are $60 each which includes the meet and greet, banquet, and fellowship time with music after the banquet. Breakfast tickets are available for $25 each. Tickets are available on the web site at mopublicsafetyweekend.org. The lodge has set aside a block of rooms for anyone wishing to stay that weekend. Mention this event when you call 888-265-5500. For more information, contact George Wright at 660-415-7990 or email at gwright000@gmail.com.